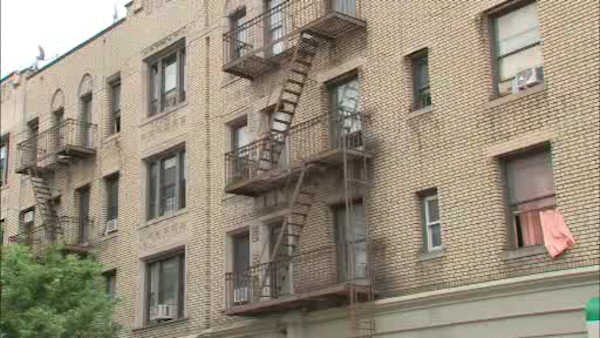 JAMAICA, Queens (WABC) -- The first of five public meetings on rents on stabilized apartments in New York City was held Thursday night in Queens. The Rent Guidelines Board heard from renters and landlords at the Jamaica Performing Arts Center Auditorim. After a freeze last year, the board has tentatively approved small increases this year. The board last month approved increases of 0-2% on one-year leases and 0.5-3.5% on two-year leases signed between October 1st, 2016 and September 30th, 2017. The final vote will be held on June 27th. Supporters and advocates from the Rent Justice Coalition planned a rally outside the hearing, calling for a rent rollback.